Google Flight Search for mobile Google Flight Search. Good news for the die hard Google user, the world’s biggest Internet player has just announced Google Flight Search for Android and iOS devices. The company says these mobile variants offer all the functionality and benefits of the desktop platform. According to a post on the official Google blog, since launching Flight Search back in September, the company has been hard at tweaking the quality and features of the service. This mobile aspect is simply the next logical step in making it easy for Google Flight Search users to find flights. Find flights quickly with results that load instantly and a list that’s easy to scan. Discover places to go on a map – see ticket prices for various destinations by surfing the map. You can filter by price, airline, or flight duration. Find the best time to go – Click the calendar icon to see what dates will get you low prices. For more information about, or for how to use Google’s Flight Search, please visit their tips pages. 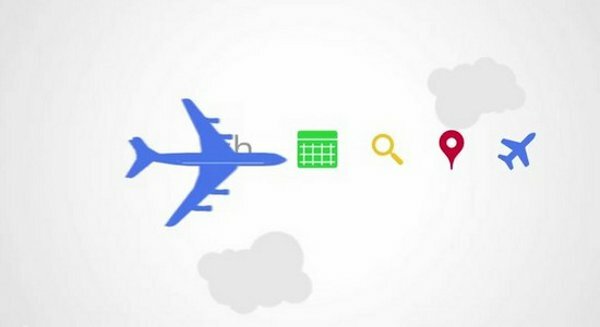 We leave you with video on how to use Flight Search via YouTube and Google.